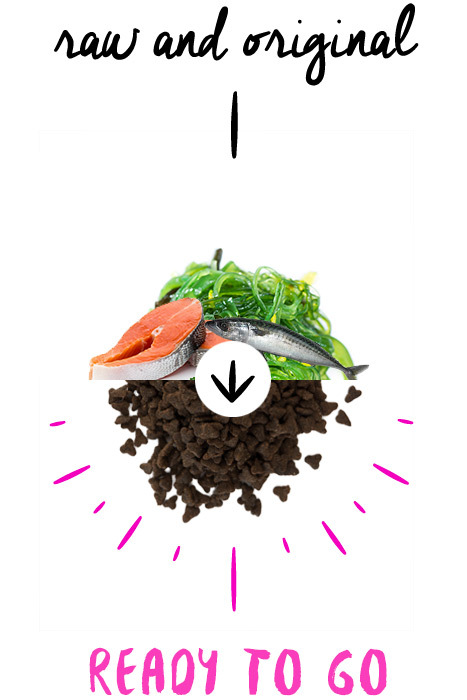 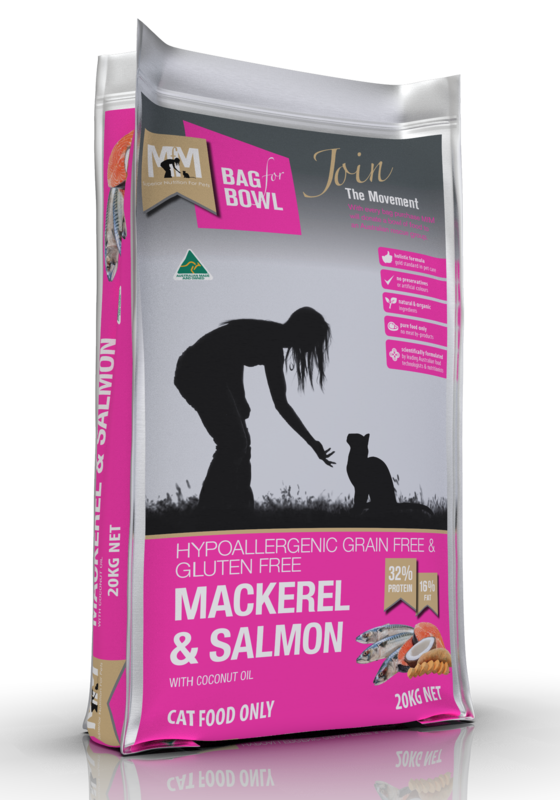 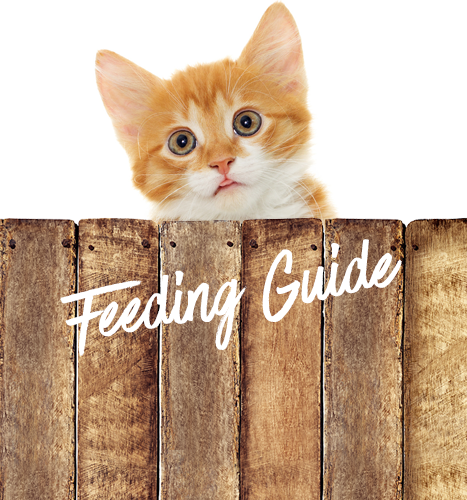 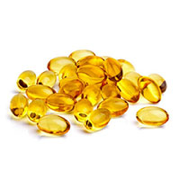 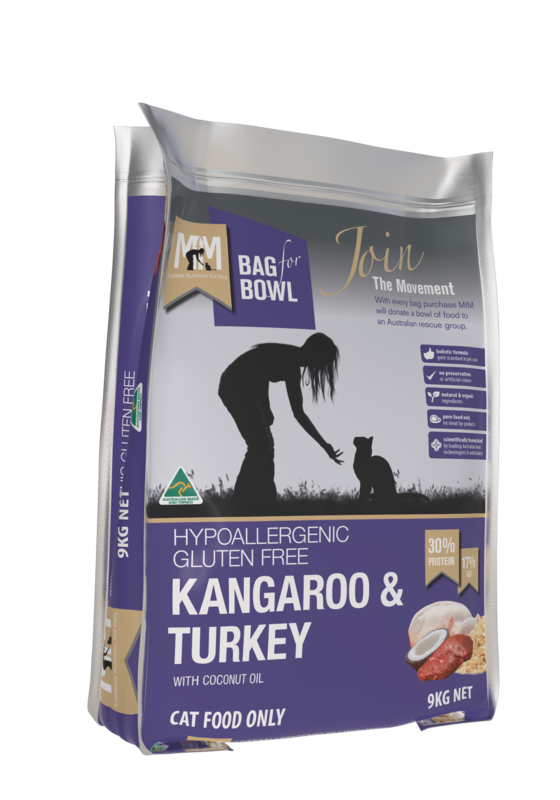 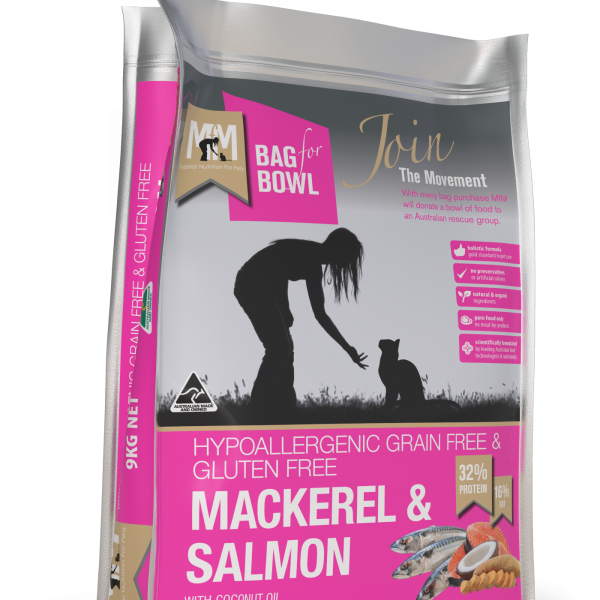 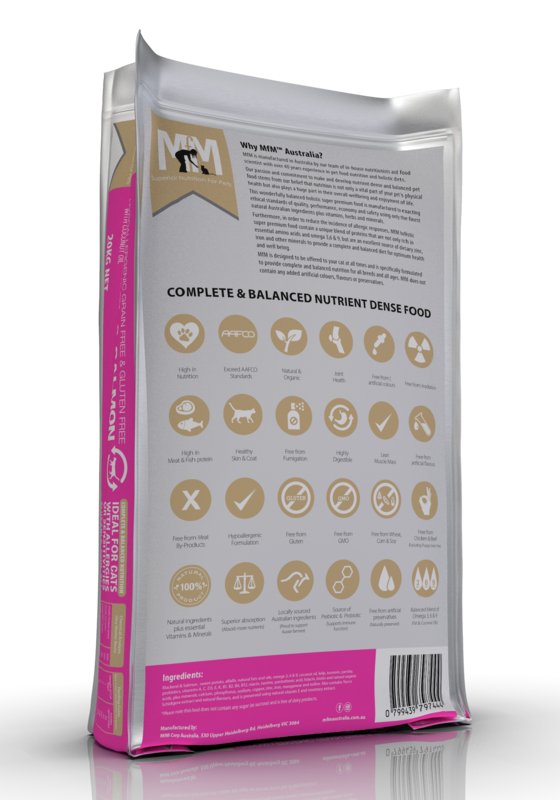 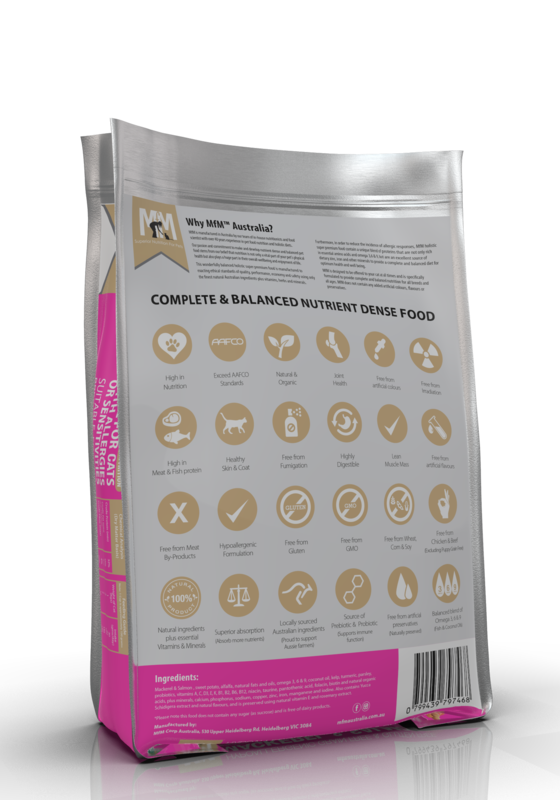 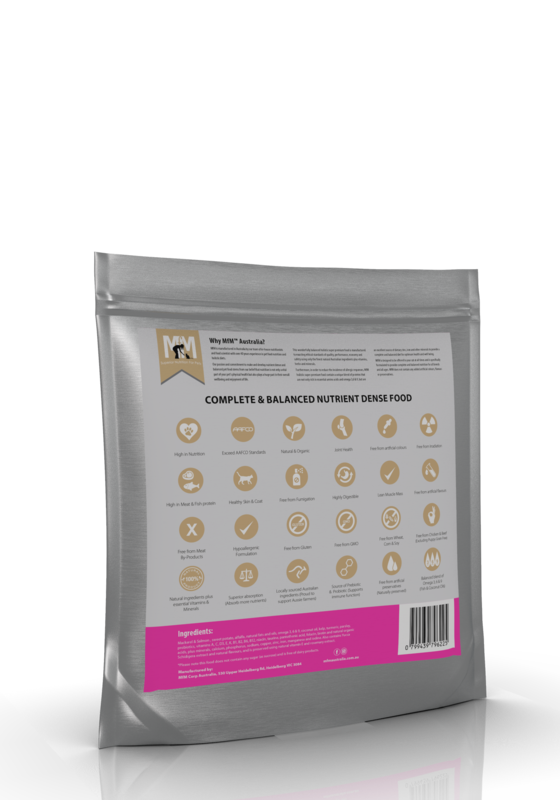 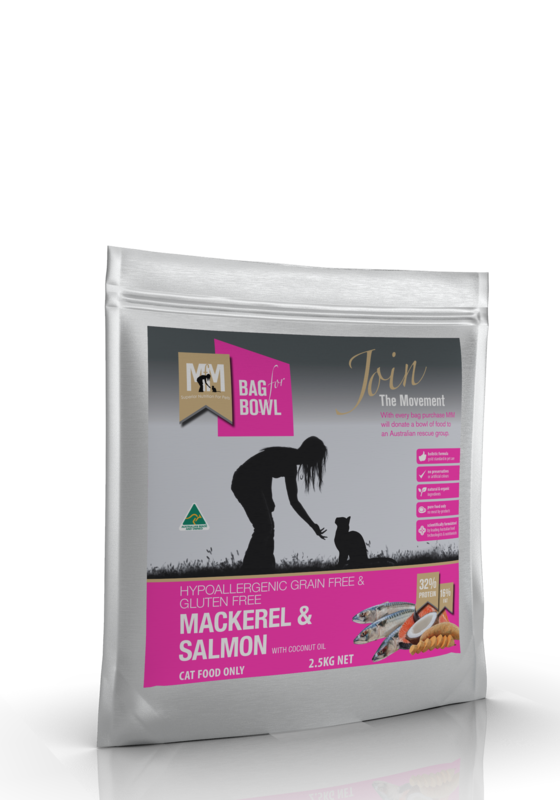 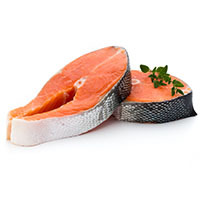 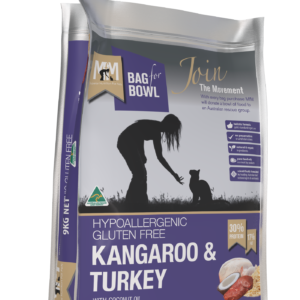 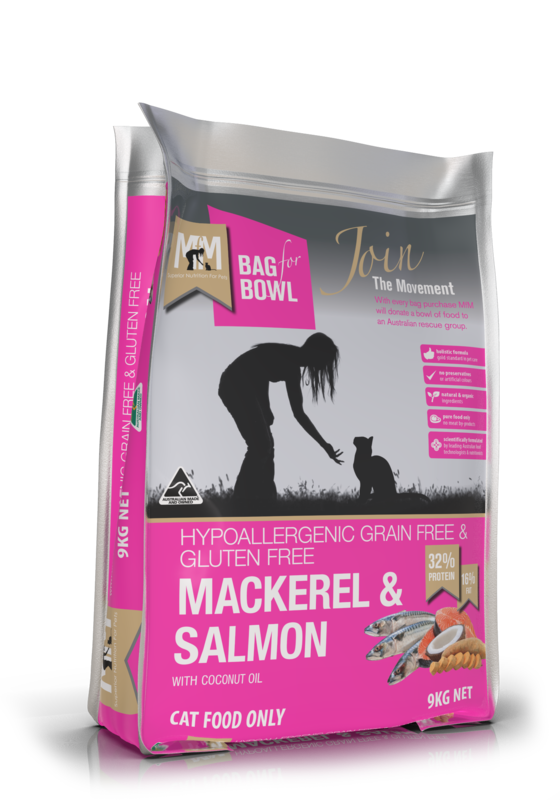 Exceptional levels of omega 3, 6 & 9 (DHAs & EPAs) is excellent for your cat’s brain function and may also assist with cardiovascular health, teeth, nails, skin & coat and contains natural anti-inflammatory properties. 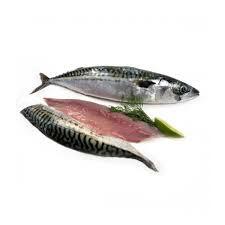 Mackerel fish are rich in omega-3 fatty acids, as well as high levels of vitamin B12. 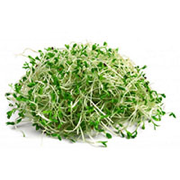 They contain minerals like selenium, copper, phosphorus, magnesium, and iron. 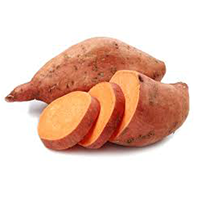 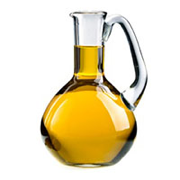 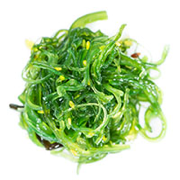 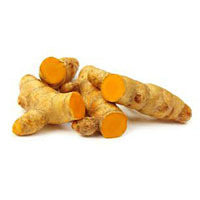 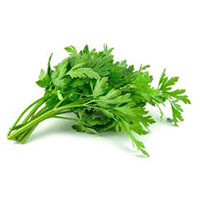 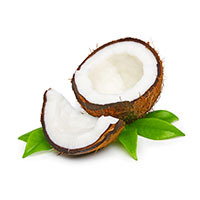 There are also smaller amounts of vitamin A, potassium, zinc and sodium.